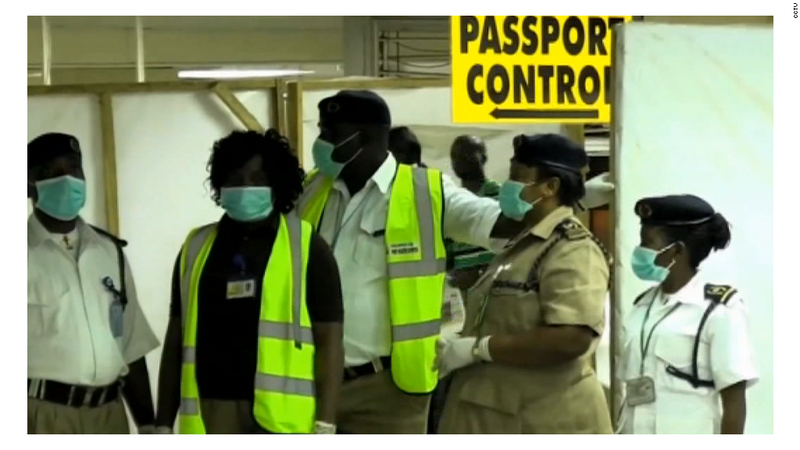 European states have stepped up their efforts to fight Ebola. EU member states made commitments this week to give an extra 400 million euros, on top of 580 million previously pledged, officials said. The United Nations has said it needs at least $1 billion to effectively fight the virus that has already killed 4,800 people, mainly in West Africa. Donors have been slow to follow through on their promises, prompting UN Secretary General Ban Ki-moon to appeal for more countries to join the campaign. The U.S. has already committed more than $100 million, but the Pentagon said it was working to shift another $500 million of funds toward the Ebola effort. China also pledged to boost its aid and provide emergency funding and supplies worth $82 million. In addition to money pledged by EU states, the European Commission is providing 24.4 million euros to help fund research into an Ebola vaccine. 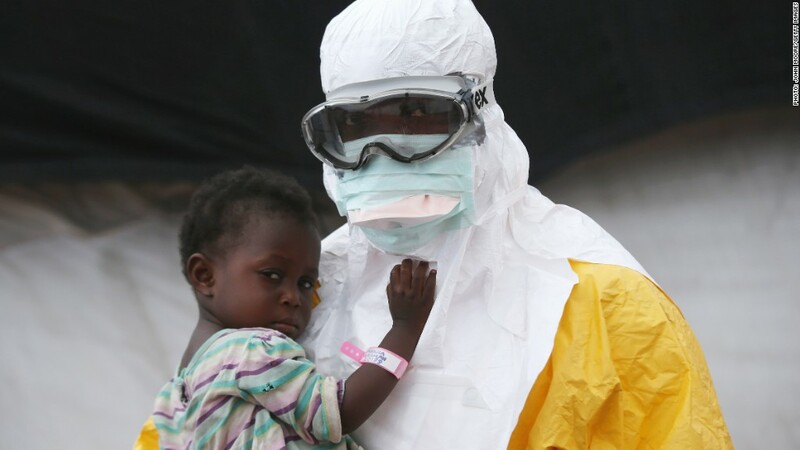 Ebola could cost West Africa as much as $32.6 billion by the end of 2015, according to the World Bank.